Our quality windows offer the best in efficiency and style to add value to your home. 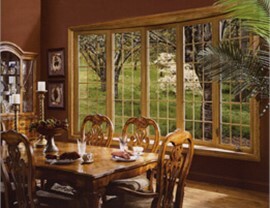 For durable, energy-efficient Long Island replacement windows that fit your budget, homeowners throughout the region trust Sunview Enterprises. Our exclusive line of windows are premium grade, providing you with a long-lasting product that offers the best in eco-friendly technology and style. All our designs are engineered to provide top performance and curb appeal—even decades after installation! 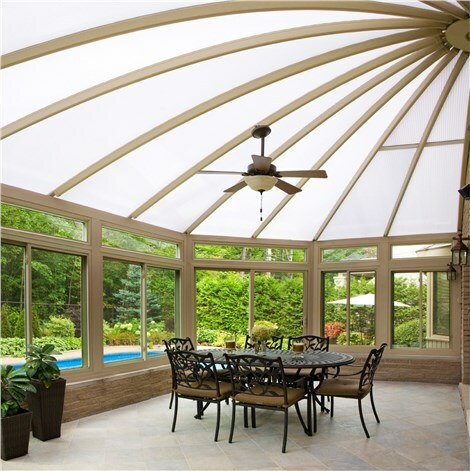 With low-maintenance features, including a tilt-in design for easy cleaning and solid vinyl frames and sashes that never require painting, you'll know you are getting the best in form and function. If you’re looking for replacement windows that offer enhanced ventilation and design versatility for any space, awning windows might be your best option. At Sunview Enterprises, our professional remodelers will help you select the colors, styles, and accessories for your new awning windows for a product that suits your needs and your budget. Replace your windows while expanding your view and the style impact of your home by switching to beautiful bay windows by Sunview Enterprises! Engineered to fill your space with natural light while keeping your home comfortable, our windows provide energy-conserving solutions and superior quality. If you’re looking for Nassau County replacement windows that add value and beauty to your space, you can’t go wrong with bow windows. We offer a range of premier bow windows that are customized to perfectly enhance the architecture of your home, and our fast installations guarantee a stunning result in no time! 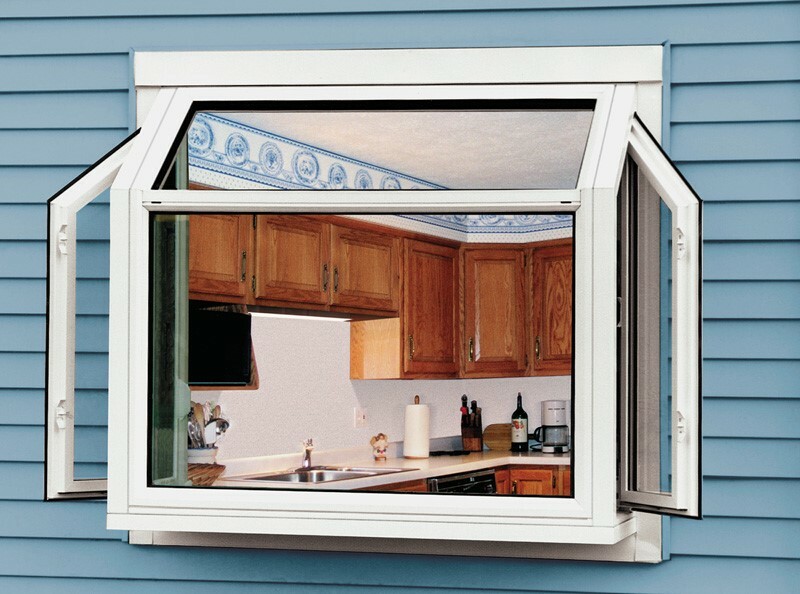 For replacement windows that work perfectly in your home's kitchen, small bathroom, or anywhere you want added ventilation and sunlight, casement windows provide the versatility you need. 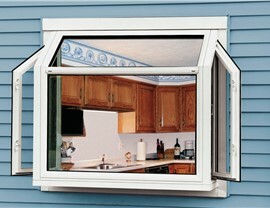 Discover practical window replacement solutions for your budget at Sunview Enterprises! At Sunview Enterprises, our double hung windows provide the perfect blend of classic style and industry-leading technology. Not only can we replace your windows for added beauty and functionality, but our superior designs also offer the best in energy savings and durability. 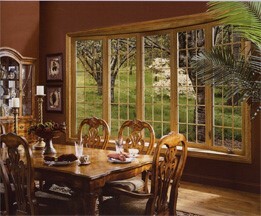 Protect your home and your budget with our highly efficient Nassau County replacement windows. Sunview Enterprises was founded on offering a green approach to home building, and our energy-efficient windows offer eco-friendly installation methods and the ability to save you money on your monthly heating and cooling bills. 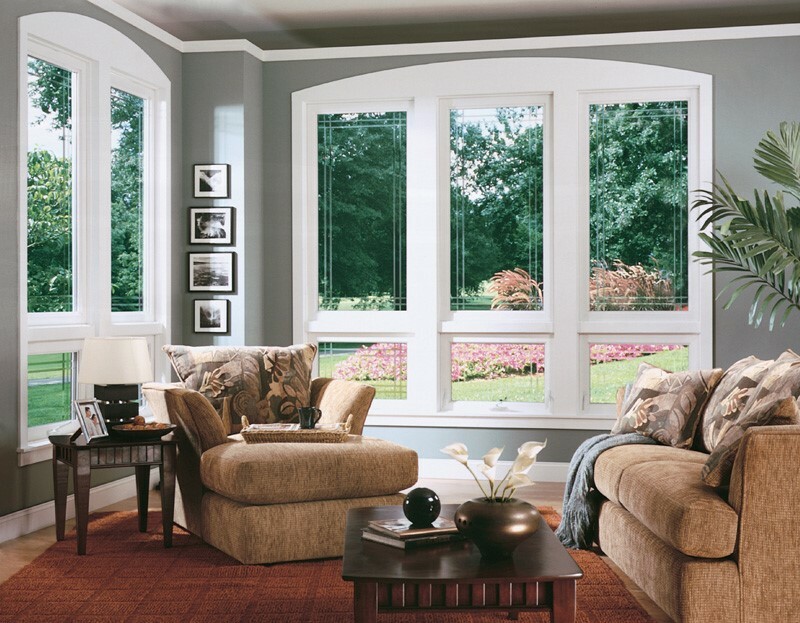 From the classic beauty of picture windows to the show-stopping appearance of replacement bay windows, Sunview Enterprises offers the high-quality, custom products you need to get the most out of your home. To learn more, just give us a call today! We also welcome you to fill out our simple online form now to request a free, in-home appointment.